A nourishing and moisturizing peach-scented hand cream containing real peach extracts, adenosine, and shea butter to reveal soft, smooth skin. 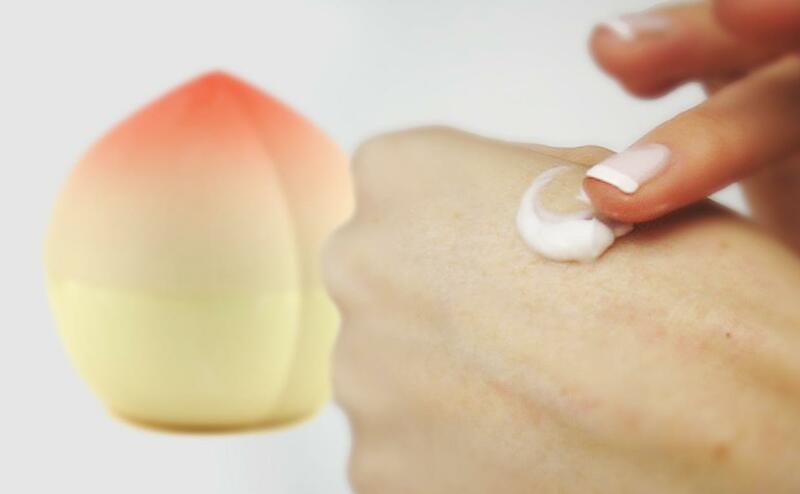 Radiant your Skin Care with the [Tonymoly] Peach hand cream (Fruit)! we aim to provide you best korean products to take good care of your skin, including Cosmetics, Bath&Body, Hand&Foot Care. Hydra Hand&Foot Care online. A nourishing and moisturizing peach-scented hand cream containing real peach extracts, adenosine, and shea butter to reveal soft, smooth skin. This luxurious cream features a custard-like formula that absorbs quickly while treating dry, rough hands and cuticles. The shea butter intensively moisturizes hands, while real peach extract and adenosine provide antioxidants and support natural elasticity. The lotion is aromatic with a deliciously fresh peach scent. Tony Moly rides the K-Beauty (Korean Beauty) wave of trends with criminally cute packaging and one-of-a-kind formulas. Massaging over skin and into nails for full absorption. Prunus Persica (Peach) Extract: Provides antioxidants. Prunus Ameniaca (Apricot) Fruit Extract: Nourishes. 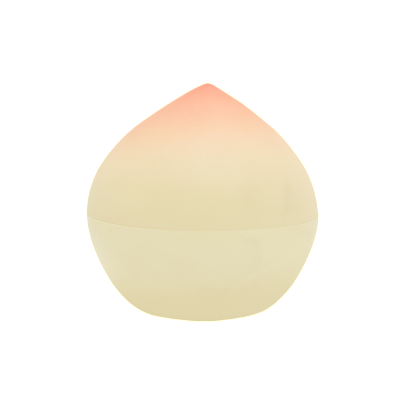 We want to order 140 pieces of tonymoly peach handcreme. We don't have 140 pieces of tonymoly peach handcream that clearance. There are a few questions that I would like to ask you. I would like to know if the Peach hand cream will be restocked again since it is in the clearance area and if it is possible to get a notification when the product will be available again. Because I would like to order more of the hand cream. But, the price will be changed because restock product is not clearance product. 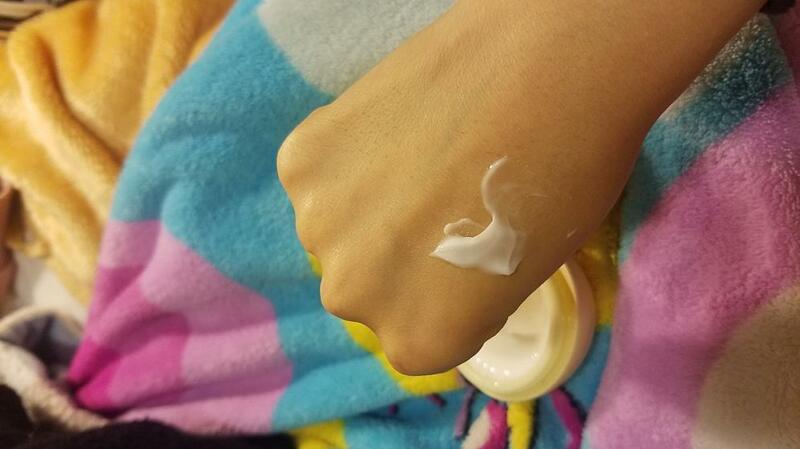 kim…@gmail.com This has got to be my favorite handcream! It smells soooo good (like peach candy) and the packaging is A+++! The scent is very light and is not overpowering, which is lovely. 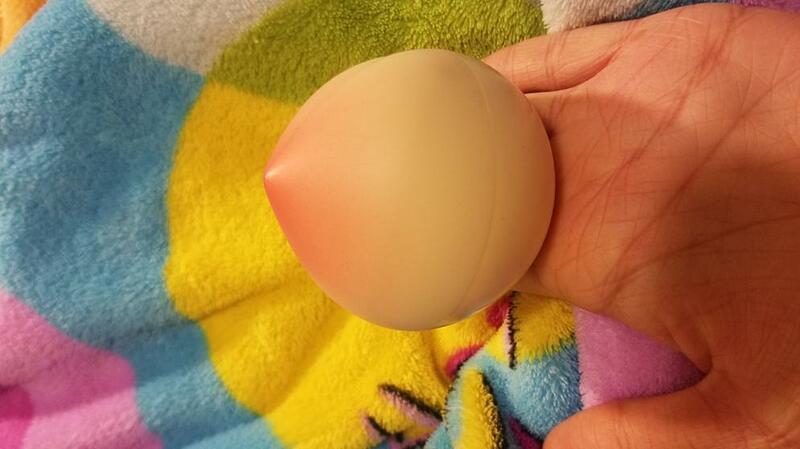 It keeps my hands nicely moisturized and doesn't leave any kind of sticky residue. The texture was seemingly thick at first, but it absorbed into my skin very quickly. Will definitely vuy this again for myself and friends! a.s…@gmail.com If you are looking a present for you or for another person is a good choice. OMG i love thi hand cream !!!!! gra…@gmail.com Packaging is super cute and you get the decent amount of product for its price. Smells so so good and the consistency is quite thin but still moisturising.